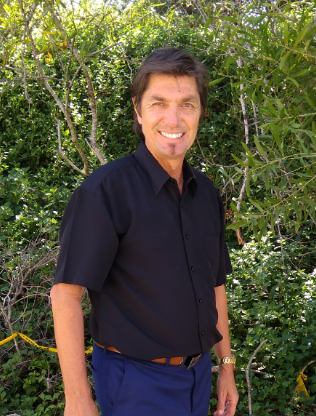 Terry has over 30 years’ experience in land development sales and real estate marketing. A licenced real estate agent in his own right Terry takes an active role in the marketing side of the business as well overall strategy development and business planning. We would like to give a warm welcome to Dan Martin who will be replacing Phil Roberts as our new General Manager. 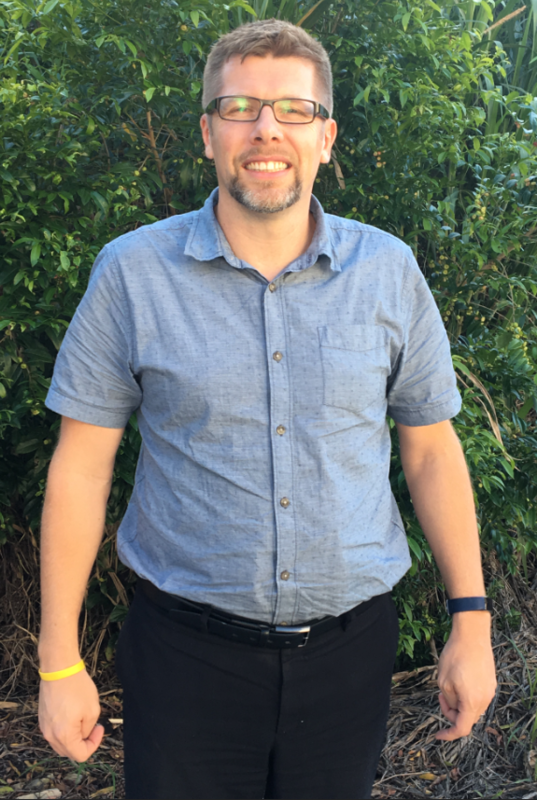 Originally from Melbourne, Dan and his family relocated to the Sunshine Coast in 2017 and so far are loving the laid back, sunny QLD lifestyle. Part Qualified Accountant with over 12 years finance experience and a further 8 years acting as a State Accountant in a Global company...Dan brings much experience and knowledge to SQP. 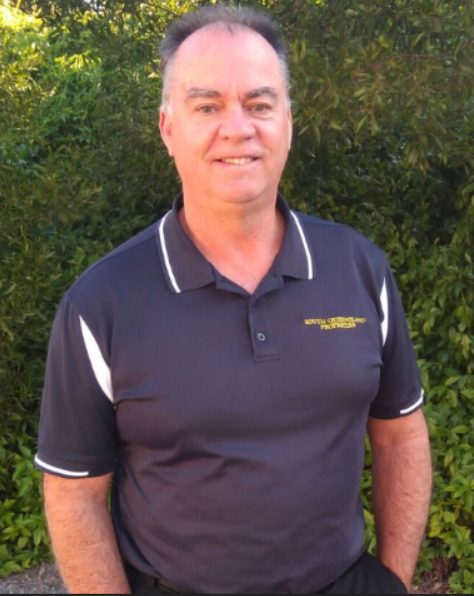 Ian has over 29 years’ experience in real estate, primarily in acreage properties sales and development in South East Queensland.Qualified real estate agent with a vast knowledge of real estate development working alongside engineers, surveyors and council professional staff. Ian has a strong background in sales training and product knowledge and is considered a valuable all-rounder! Ralph has been part of the SQP family since 2014. Originally a New Zealander, Ralph and his wife have been settled in the Sunshine Coast for the past decade and are advocates for the sea change lifestyle that the majority of our clients are seeking. Ralph has excelled at the highest levels in all career options to date having established a full Financial Planning business for 27 years in New Zealand and finally selling to corporate giant, AXA New Zealand. He chose early retirement to the Sunshine Coast but became bored and after a period in the golf industry chose to benefit from his passion for property and joined SQP Realty Property Group. David has been selling property and kicking goals for over 17 years. David’s greatest strengths are his determination to always achieve the best possible results for his clients and his innate ability to foster and continue relationships with every client he meets. When you meet David, you meet someone who truly loves life and knows how to squeeze every drop out of it, the ability to establish relationships with clients out of the most obscure situations by simply being the most likeable guy in the room is a reminder of how important people are in business.